Use this blend for lawns, general landscaping, broadcast seeding and mounds. This base soil can be amended with manure or additional compost if desired. 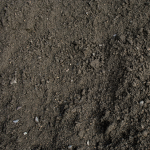 This blend is used as a base for many of our own soil blends. Ideal for veggie gardens, herbs, trees, shrubs and general landscaping. Great for veggie gardens, herbs, trees, shrubs, lawns and general landscaping. This blend is for those who prefer to garden without the use of manures. This blend may be used for veggie gardens, herbs, tree, shrubs, lawns, broadcast seeding, etc. 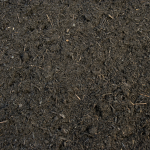 You may plant directly into this soil or use it to amend your soil. This diverse blend has a little bit of everything for your garden. Gro Blend is appropriate for all gardening applications. 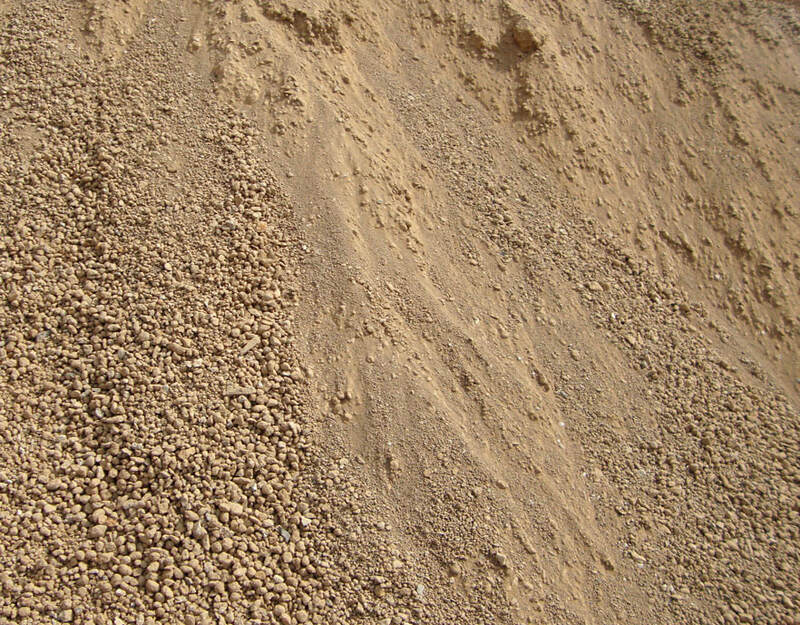 Use for bringing up grade, filling in holes or mounds. Product may change throughout season, please call for availability. 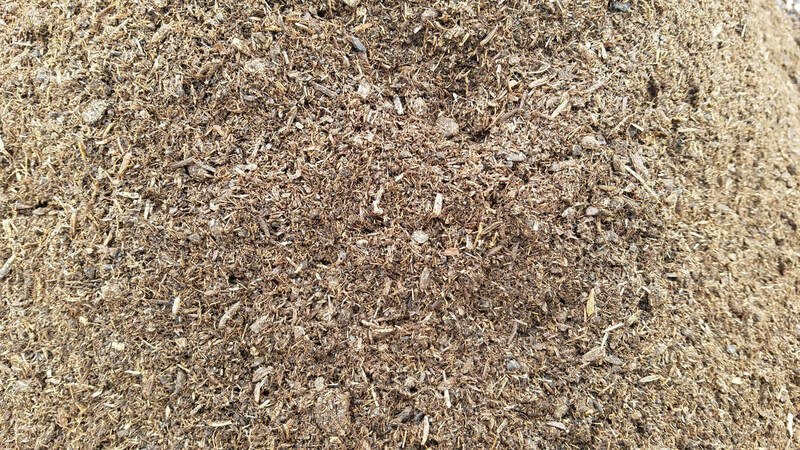 This dairy manure is bacterial dominant with high fungal diversity. 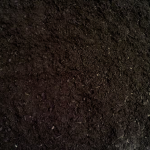 Excellent alternative to Peat Moss or Coco Coir and is a good active biological component complementing other inputs used as substrates in premium soils.